Buy or renew your membership in the month of December and you'll receive an additional free membership to give as a gift! Memberships are 100% tax deductible to the fullest extent of the law and support our free youth and community programs. 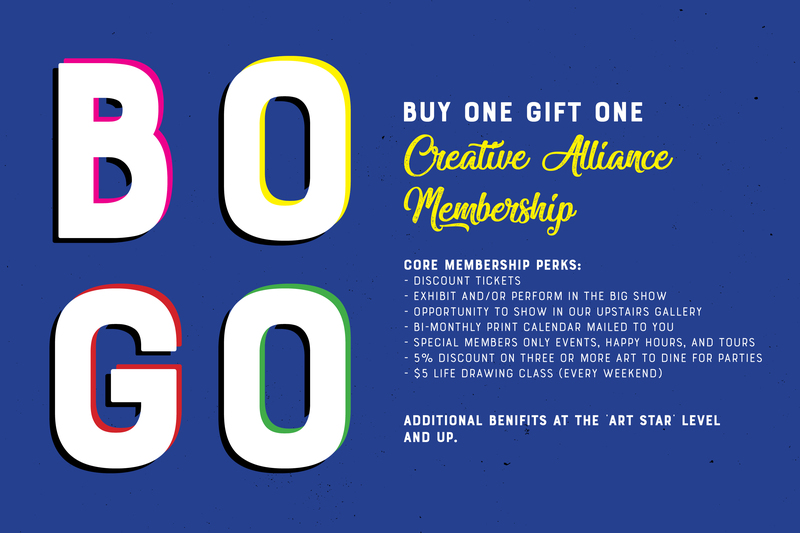 PLUS, our members receive great benefits like discounted tickets and exciting Members Only events! Don't miss this limited time offer - become a member today! Click here to join or call 410-276-1651. Don't wait! This offer is only valid through December 31st.